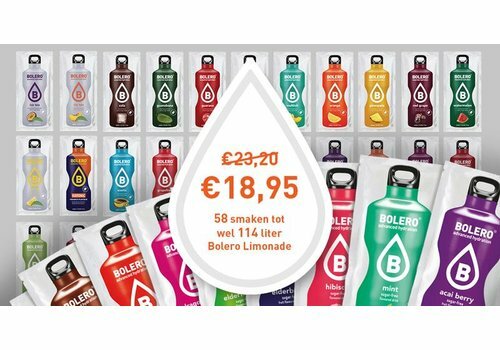 Order a mixed package of Bolero Drinks with all the 58 flavours*(of 1,5 liters) of Bolero. 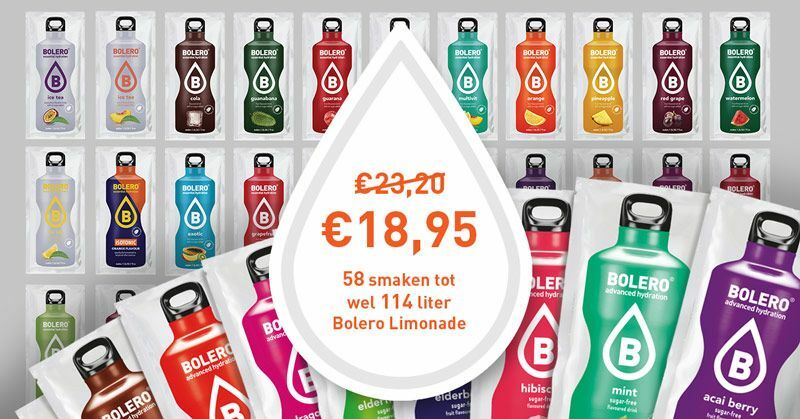 For 26 cents/liter delivered. Order along with your family,friends,colleagues.